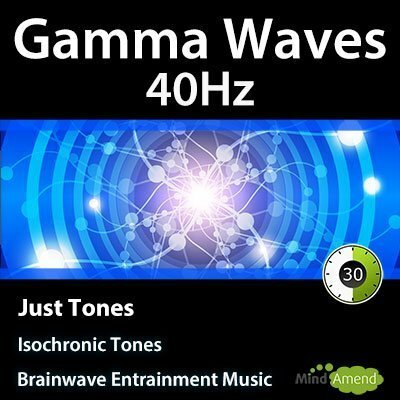 These single brainwave frequency tracks contain isochronic tones beating at the same frequency throughout the track, without any ramps up or down to other frequencies. 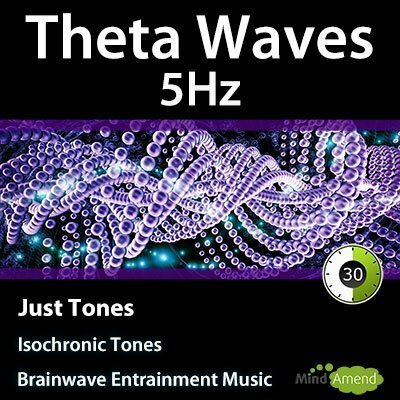 This enables you to target and focus on increasing brainwave activity of a specific frequency, which can be helpful if you are looking for or already know, a frequency that works best for you. 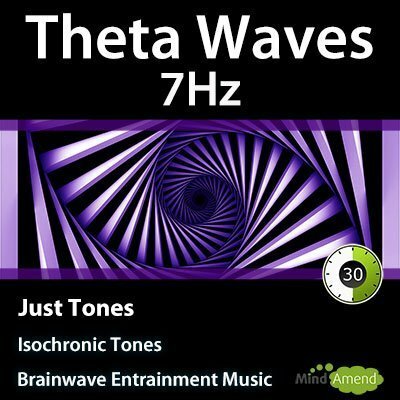 Each product in the category will target a different frequency and contain a ‘Just Tones' track, plus additional tracks with alternative background sound and music options.